Rangiroa or Ra’iroa meaning “immense sky”, is the second largest atoll in the world judging from the surface of its lagoon. The latter constitutes a real little sea, which could contain the whole island of Tahiti in it. 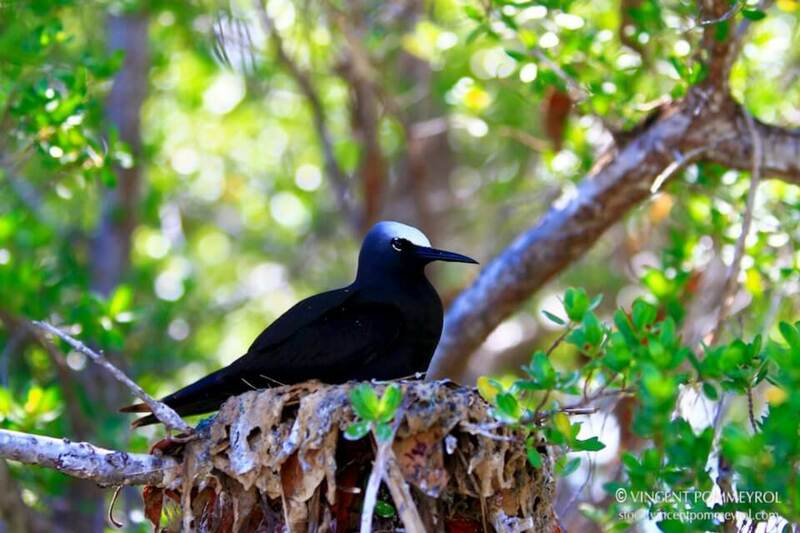 Its inhabitants live permanently on 2 of the hundreds of Motu (white sand islets) which compose this atoll. 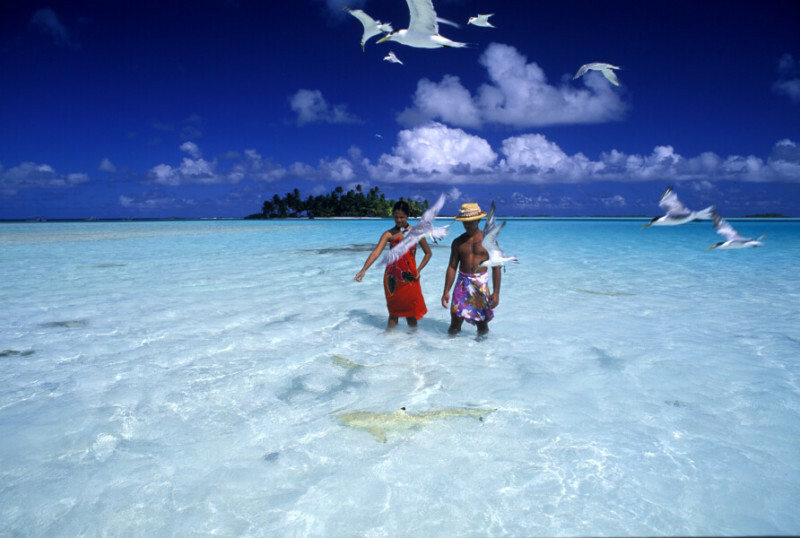 Rangiroa has 7 villages: Tiputa, Avatoru, Ohotu, Taeo’o, Fenuaroa, Otepipi and Tevaro. They live off pearl farming, tourism, fishing and copra. A school teaching pearl farming techniques has been established on Rangiroa as well as a research centre on pearl-bearing oysters, in order to develop this activity. 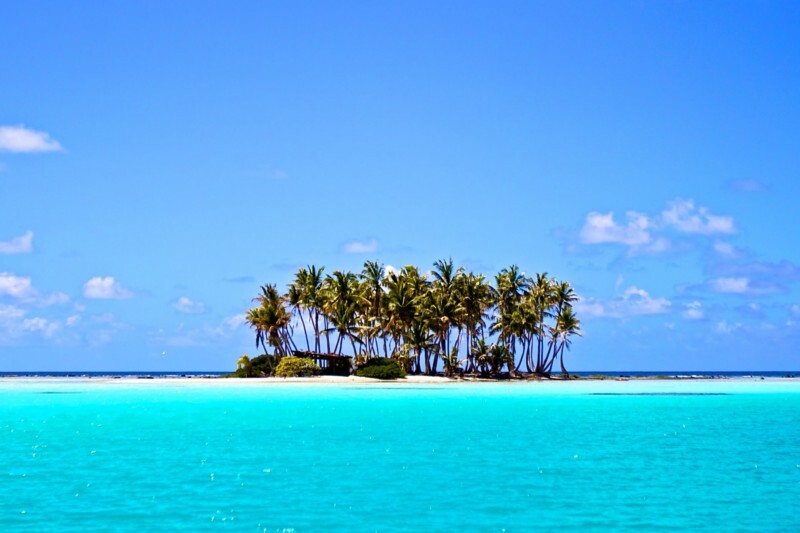 Rangiroa is internationally known for its lagoon and its exceptional abundant marine fauna: dolphins, sharks, fish living in the reef; and whales in specific seasons, etc. 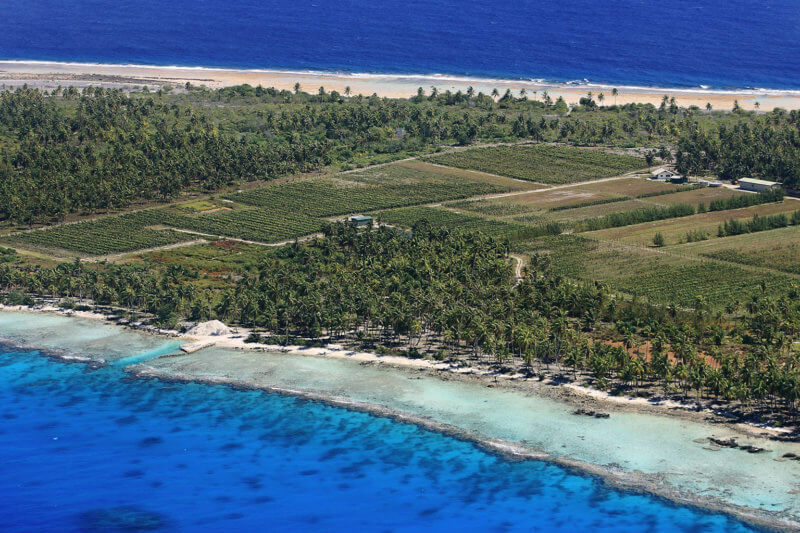 Describing the lagoon of Rangiroa as a natural aquarium, Captain Cousteau classed this atoll as being the most beautiful and the richest site in the world. Discovering the marvellous colours of the lagoon is truly dazzling. The journeys aboard a glass-bottomed boat are exquisite and the excursions on the pinky-sand island or the deepsea fishing sessions are incredible. 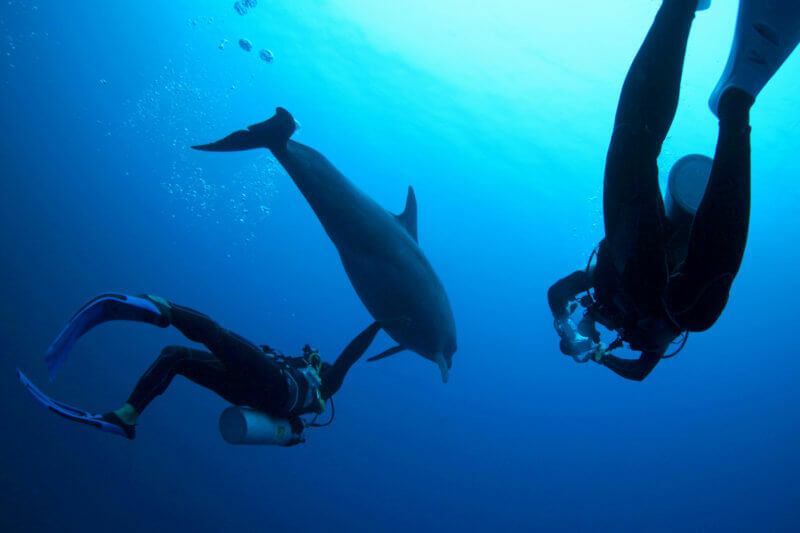 This genuine diver’s paradise offers a magic show of its sea life. What a bliss to swim towards red mullets, napoleon wrasses, manta or leopard rays, giant trevallies or dolphins. At the entrance of the Tiputa passage, about fifty metres deep, you can admire a shiver of hundreds of sharks when the current is entering. The sharks remain still and you can easily contemplate them. Thanks to the Blue Lagoon excursion, it is possible to visit the enchanting bird island in order to observe multiple wild species of which some are now rare. Other sites are also recommended such as the church of Otepipi or Marae (ancient open air sacred temple) or Motu (white sand islets) of the North-West coral reef. At last but not least and as incredible as it is, a unique vineyard in the world has to be discovered. It is located in the middle of a coconut tree grove where the vines grow on the edge of the lagoon. Two annual harvests are to be tasted at all costs. The wine storehouse is in the centre of the village of Avatoru, the grapes are taken there by boat. Among the type of vines which are used and which are currently produced in Rangiroa, you will find the Carignan and the Hamburg Muscat. 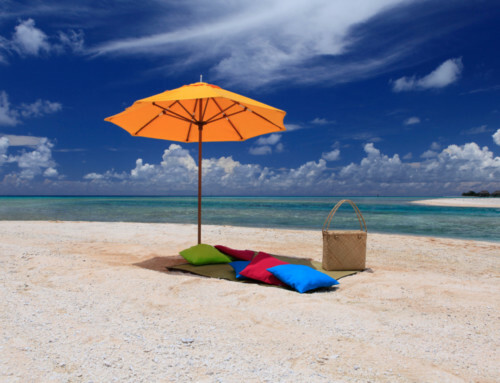 Pleasant family hotels as well as a superb hotel make it possible to stay on this splendid atoll. 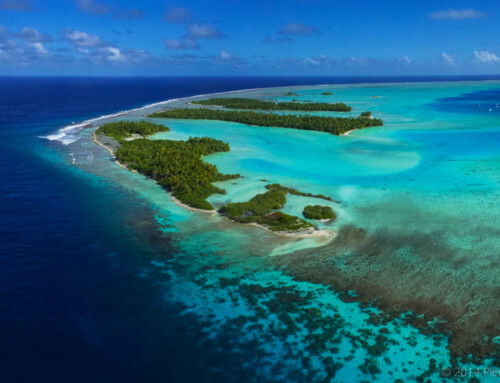 With exceptional diving, laziness, vines and white sand beaches, Rangiroa offers a pallet of activities which will make each Polynesian journey sublime.